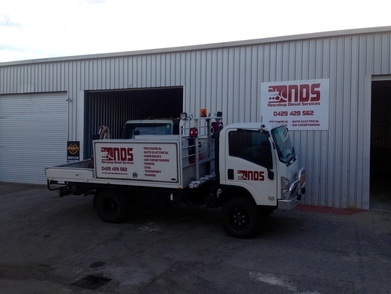 In addition to our convenient mobile service NDS now offer workshop servicing and repairs in our new premises located at unit 18 / 37 Warman st, Neerabup. Our workshop provides a cheaper option for clients that can bring their vehicle or machine to us, saving on travel costs. We now also provide services not previously offered onsite including component rebuilds, hydraulic cylinder reseals and complete vehicle & machine overhauls. For all things diesel contact the diesel professionals at Neerabup Diesel Services, located at unit 18 / 37 Warman st, Neerabup.